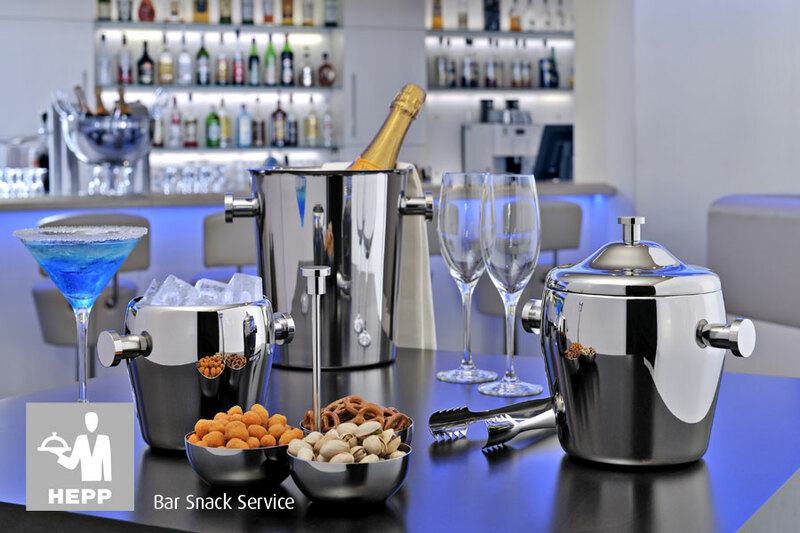 Our Basic Bar Service rang brings together our wealth of experience in supporting quality hotels, bars and restaurants deliver a complete bar service to their discerning clients. 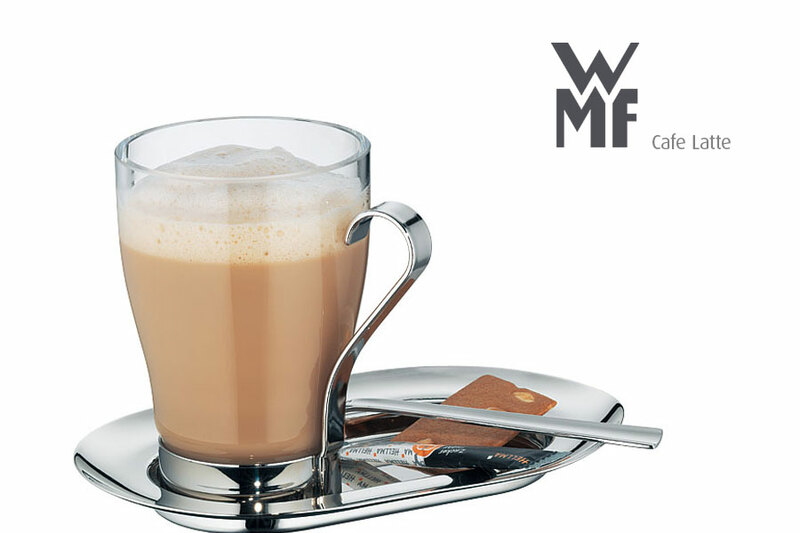 Names such as Hepp, WMF and Alfi form the core of our offering, fully integrating into our comprehensive range of products and services. 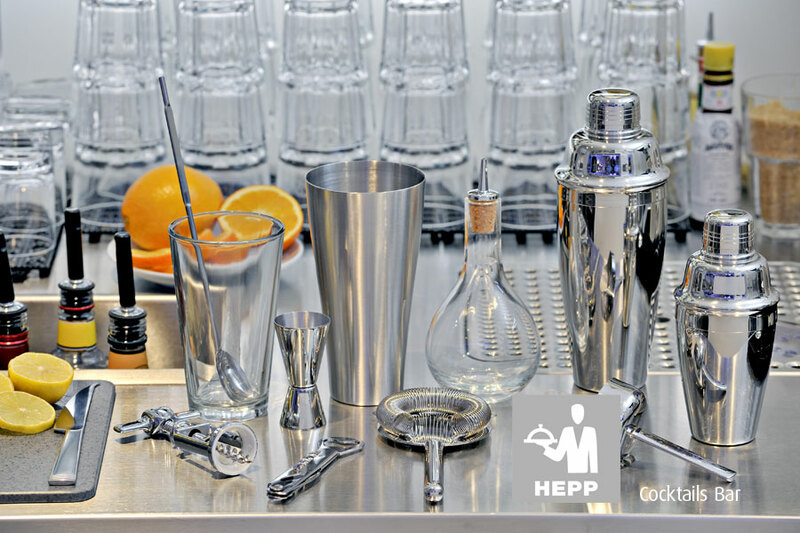 We have everything for the bar from the Hepp Bar Service collection– in perfect elegance and irresistible charm. 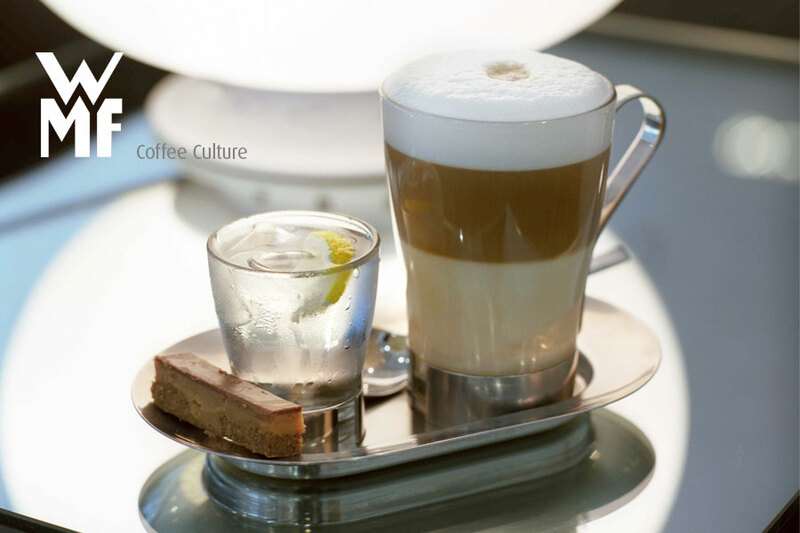 HEPP offer gourmets and connoisseurs extraordinary enjoyment in a stylish ambience. 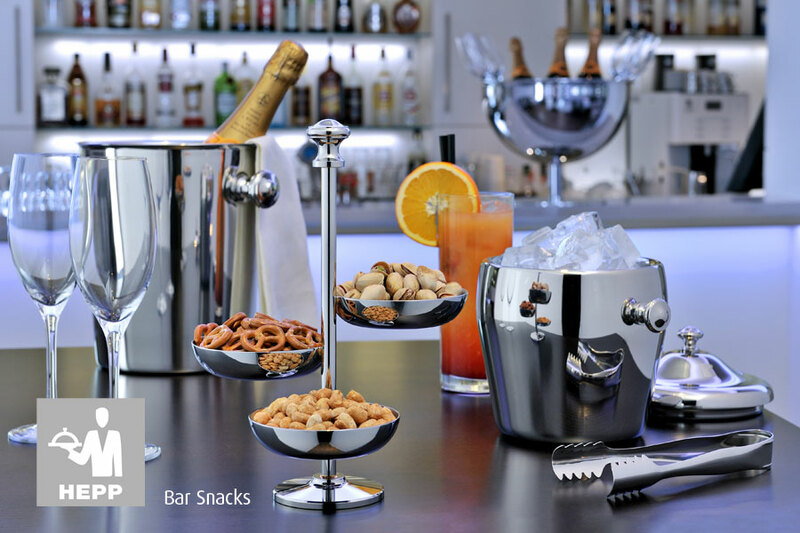 Bar accessories from the Hepp Bar Service collection, enhance the world of the professional caterer with the gleam of exclusivity radiating from every single article. 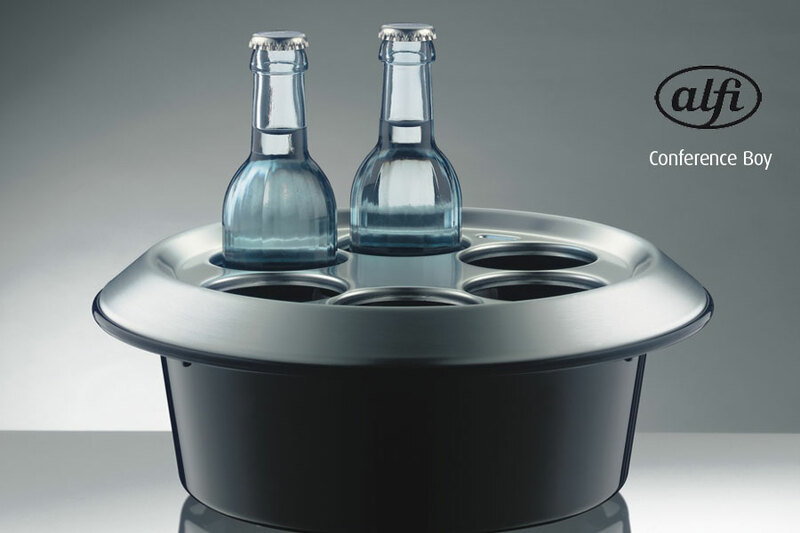 Function, quality and incomparable aesthetics characterize these valuable HEPP products all round the globe. 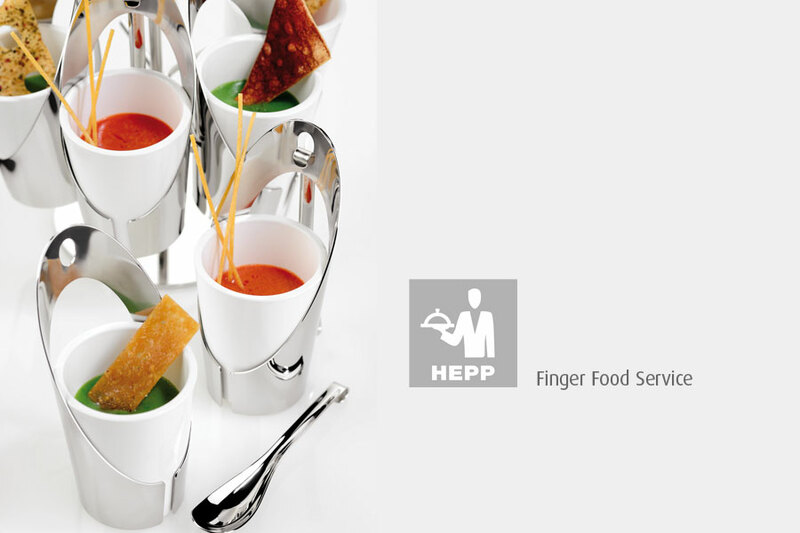 HEPP regards themselves as suppliers of brand products that meet the highest demands of design, quality and product use. 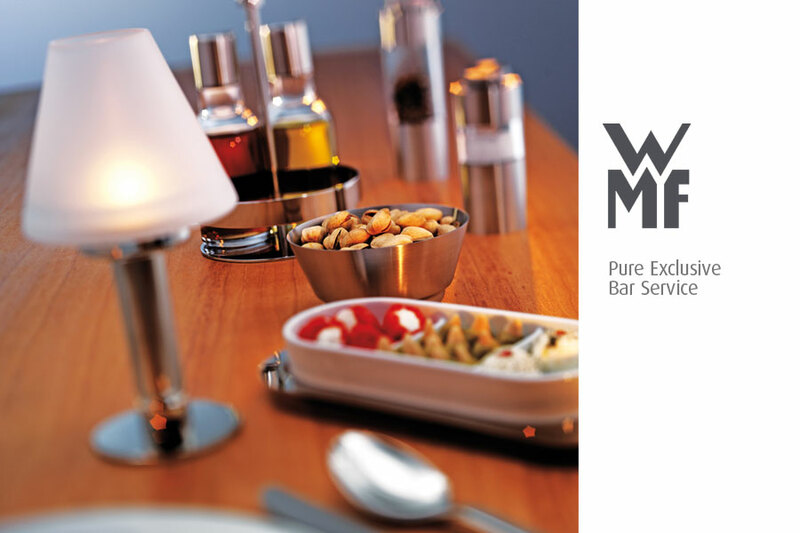 From the conception to the finished product and in day-to-day handling in catering – the focus is on the material and workmanship. 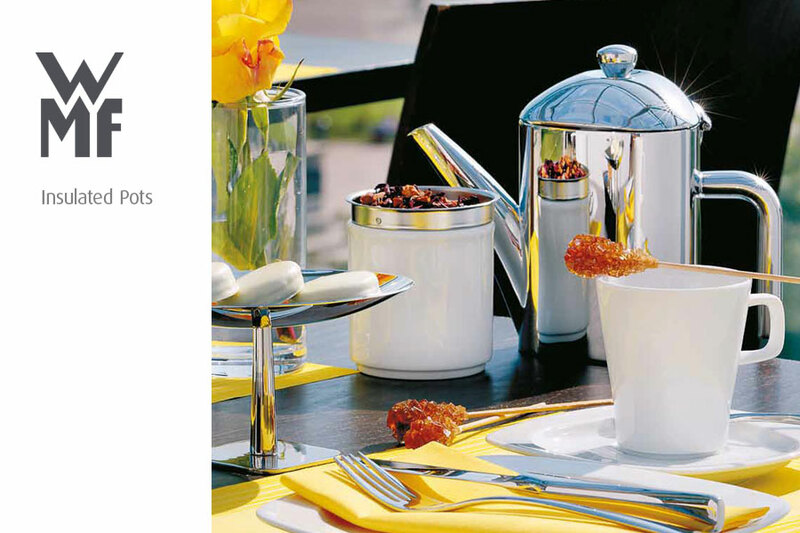 As the inventor of hotel silverware, the brand HEPP is based on these principles. 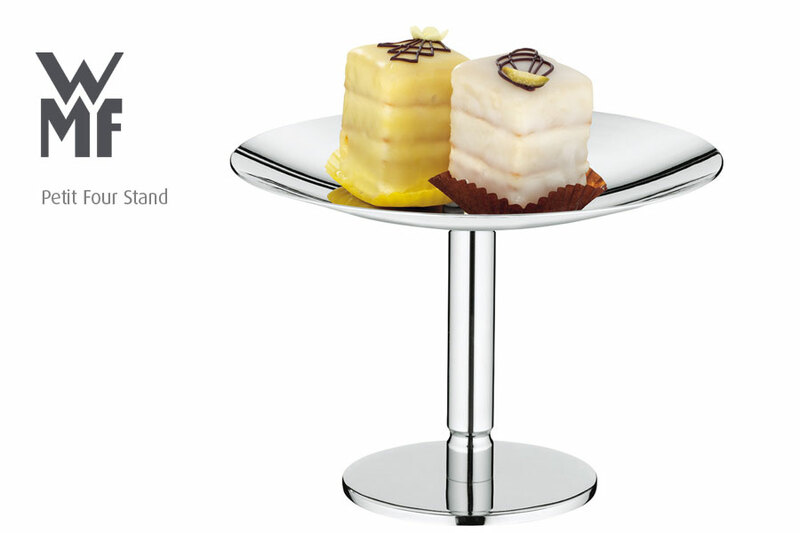 According to your wishes the timeless table appliances are refined and customized by HEPP. 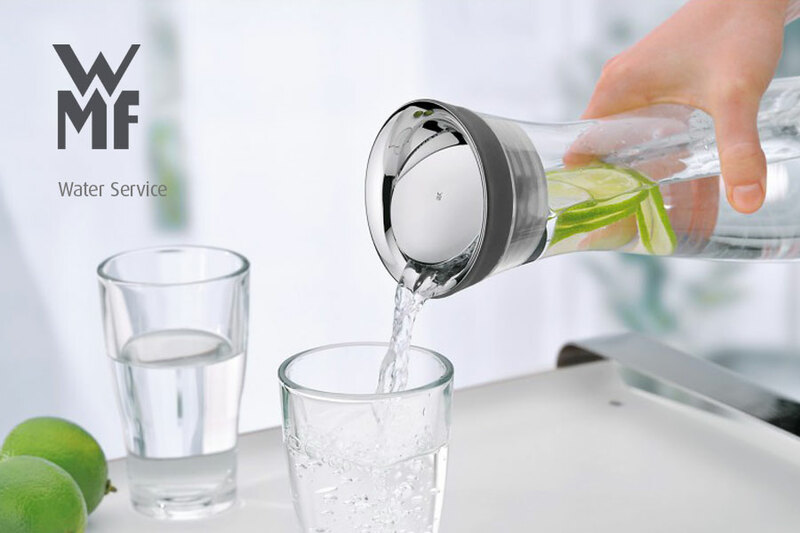 Fresh new ideas to keep things fresher for longer. 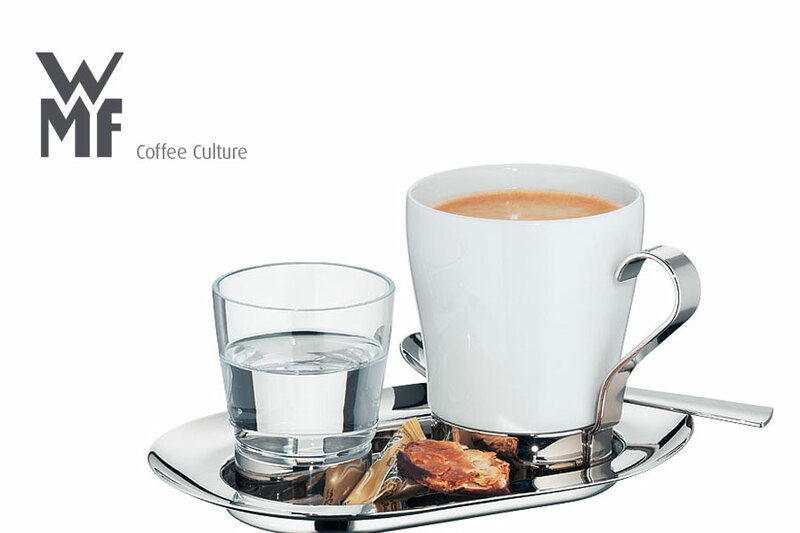 New, fresh ideas always make things swing along. 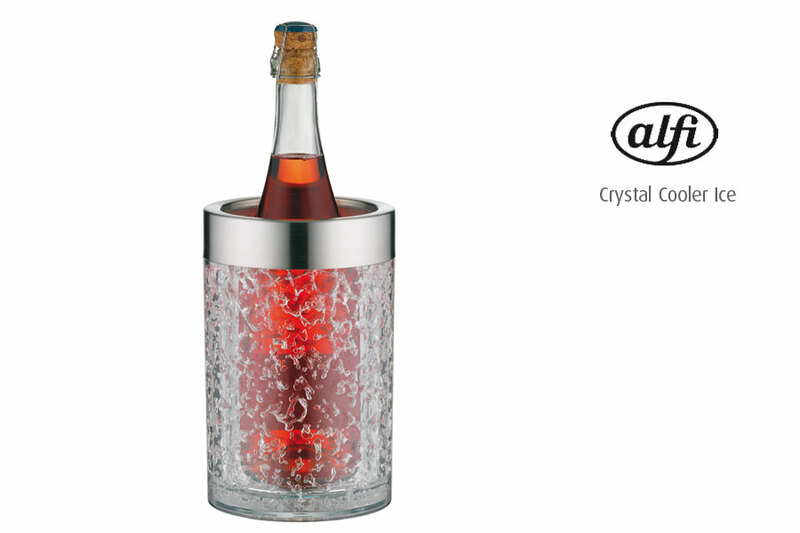 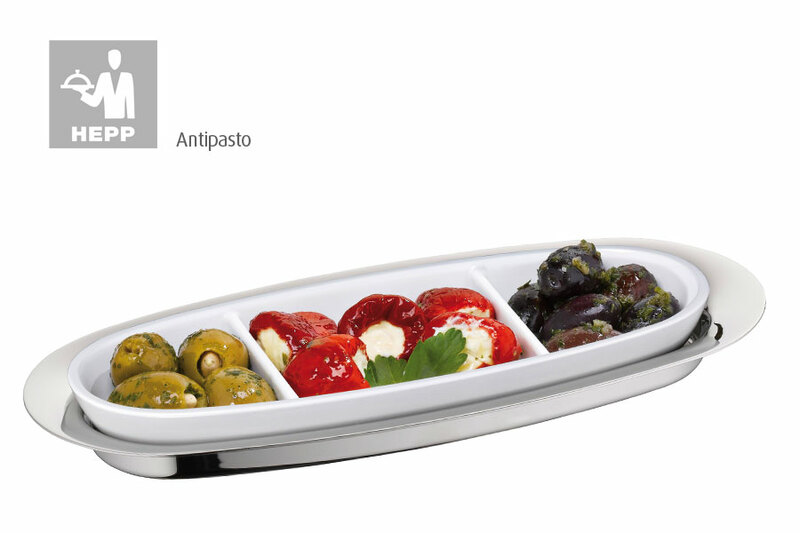 The new taste for freshness comes from the Alfi Bar Service range. 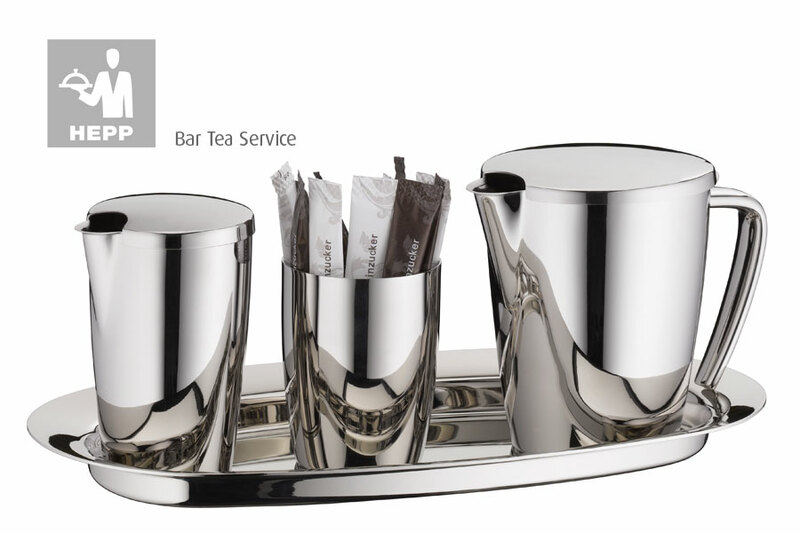 Using the latest state of the art technology, the Alfi Bar Service is manufactured with all due care to the environment. 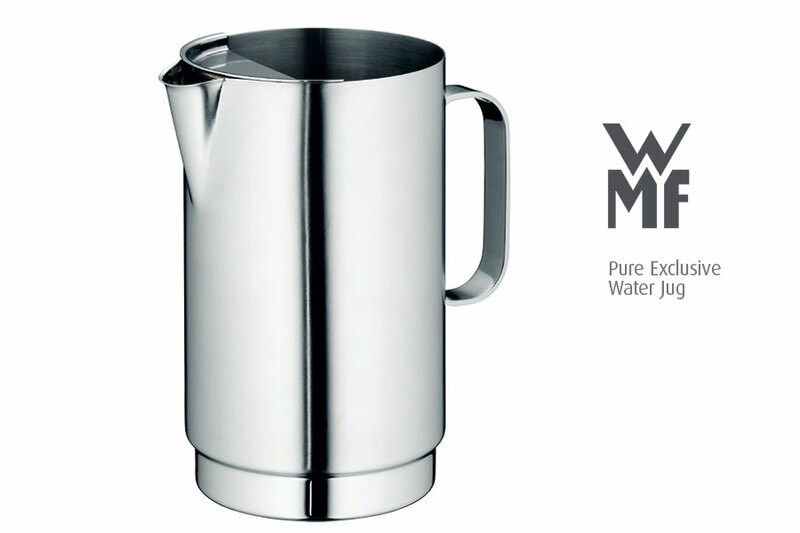 They use top quality materials that are recyclable and tested free from toxic substances. 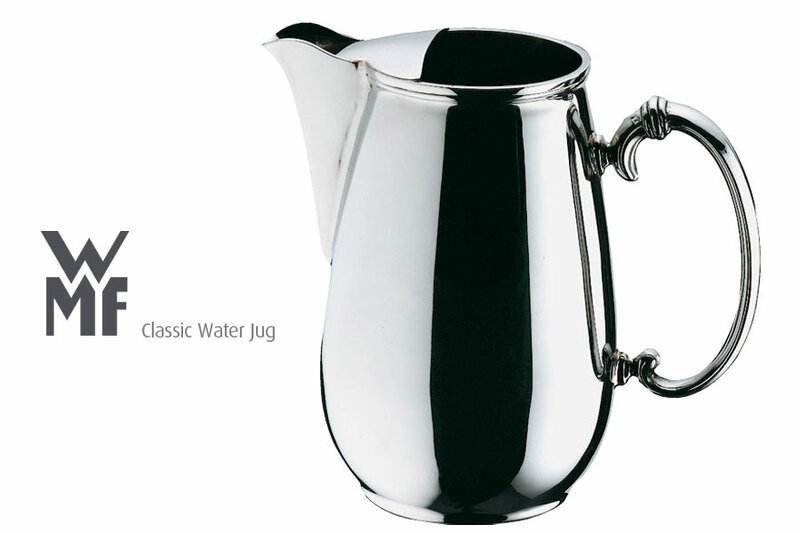 The result: top products of excellent quality, high utility and first-rate design. 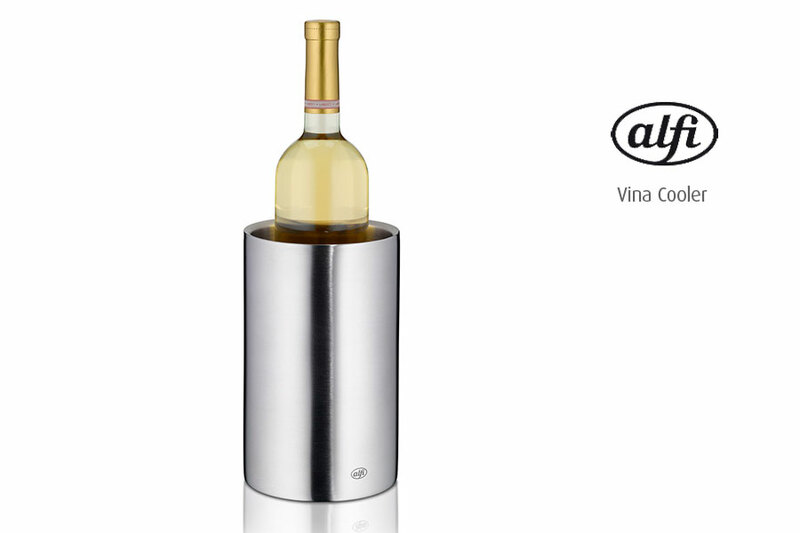 Now the Alfi Thermos Collection brings together the benefits of both brands to provide customer service solutions for your business, whether it is a restaurant, hotel or bar, or anywhere your customers need your produce kept warm or cold. 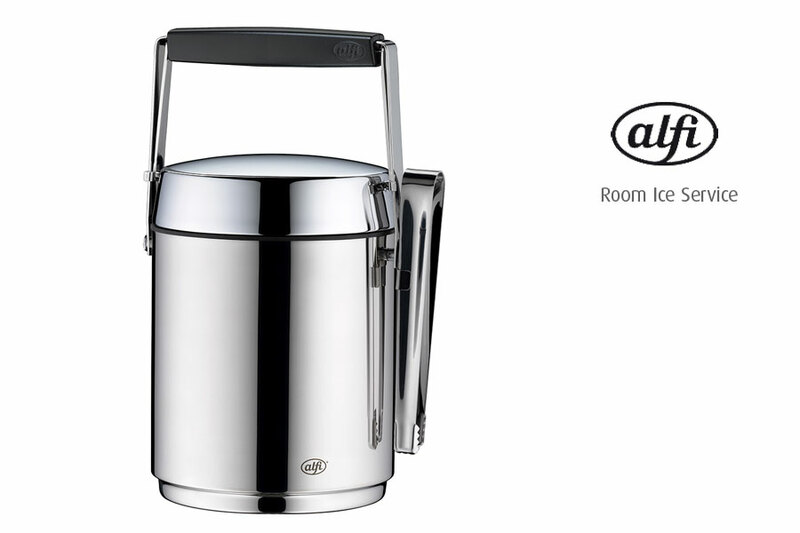 Alfi Thermos, quality and history in a collection. 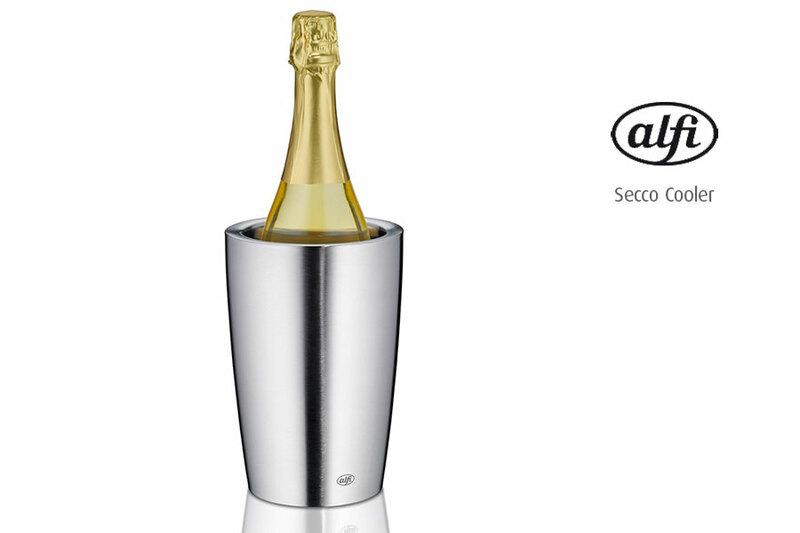 Cigar cutter, ash try, ice bucket, lemon squeezer, can opener, bottle opener, cork screw, champagne bottle sealer? 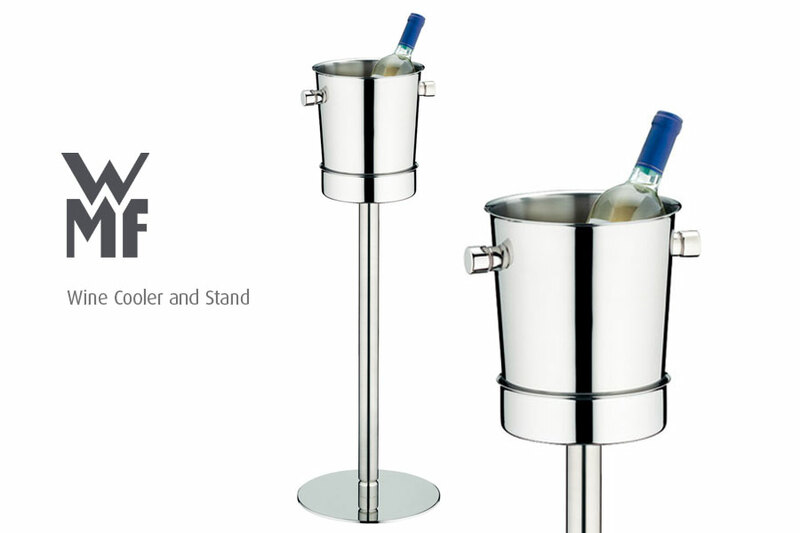 All for the professional sommelier and bartender! 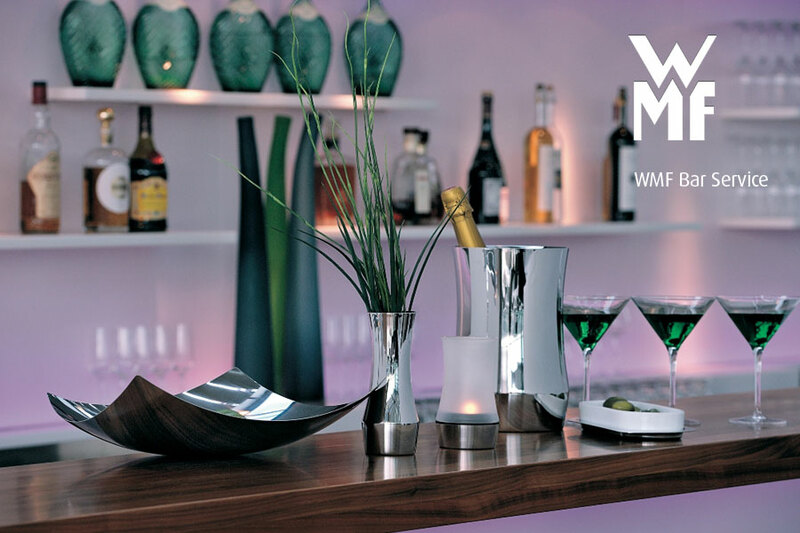 WMF makes the enjoyment of wine into an experience. 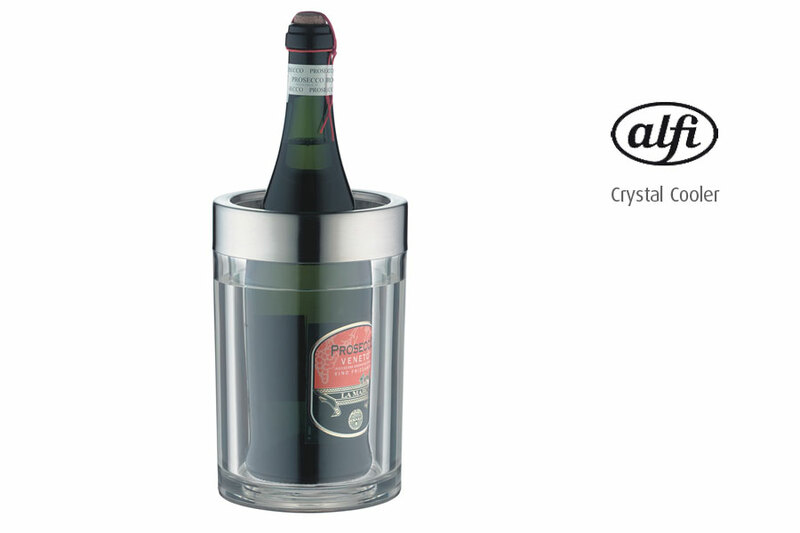 You will find everything you need for professional wine accessories, such as foil cutters, corkscrews or wine thermometers to stylish glasses that complete the bouquet of each grape variety.